COM has student learning outcomes (SLOs) which are defined for all instructional and non-instructional courses. 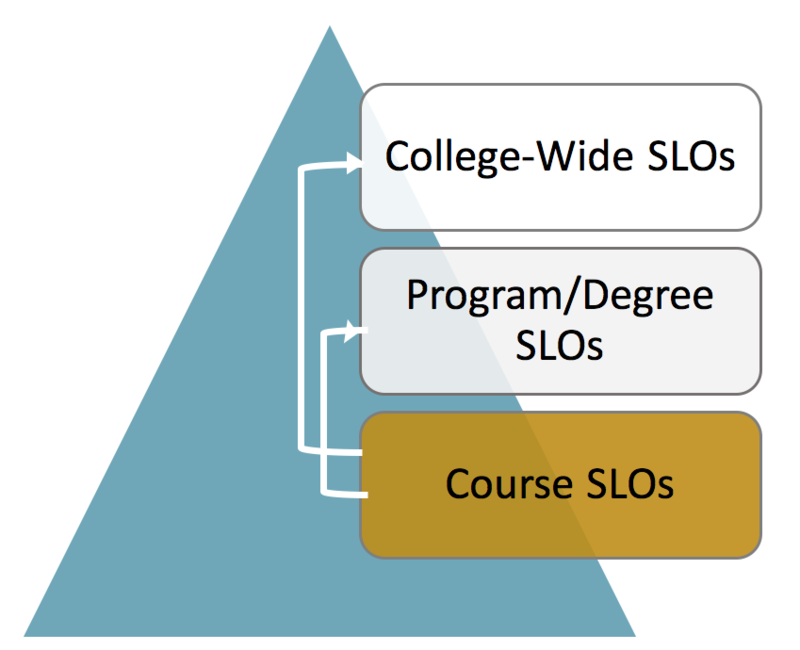 SLOs are developed by faculty within each program or discipline and they determine the appropriate methods of assessing SLOs, developing assessment tools, and analyzing data. 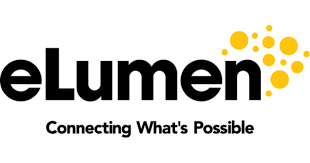 Faculty will begin using eLUMEN to input and analyze SLO data in fall 2018. Courses are assessed a minimum of every three years, with departments creating these schedules. Assessment plans are available below as Word documents so that they can be updated as needed by individual departments. Need help writing SLOs for a new course or revising your current ones? SLOAC can help! Contact your division representative and we can work with you. Click on the course link, you will find the course-level SLOs under the "Expected Outcomes" section.